Who says it’s the men who decide on what car to buy? 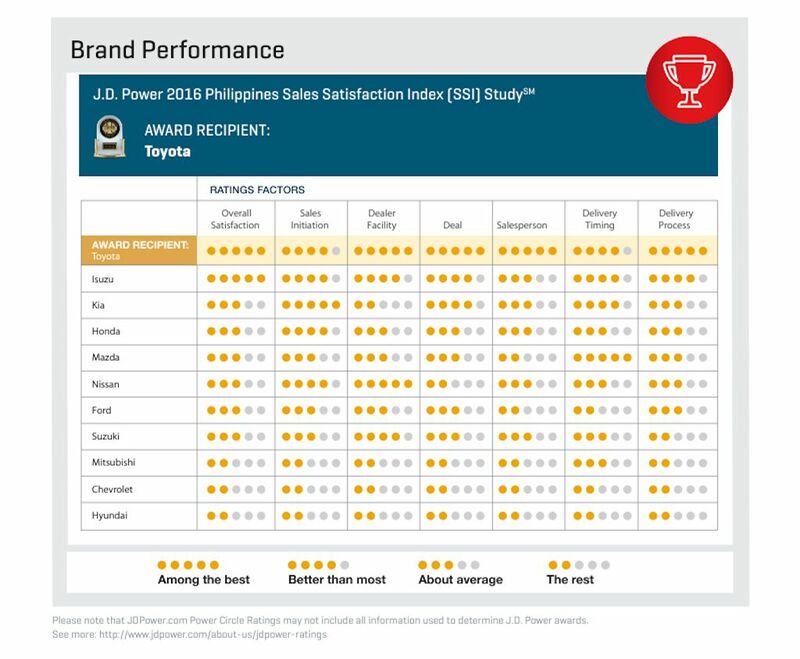 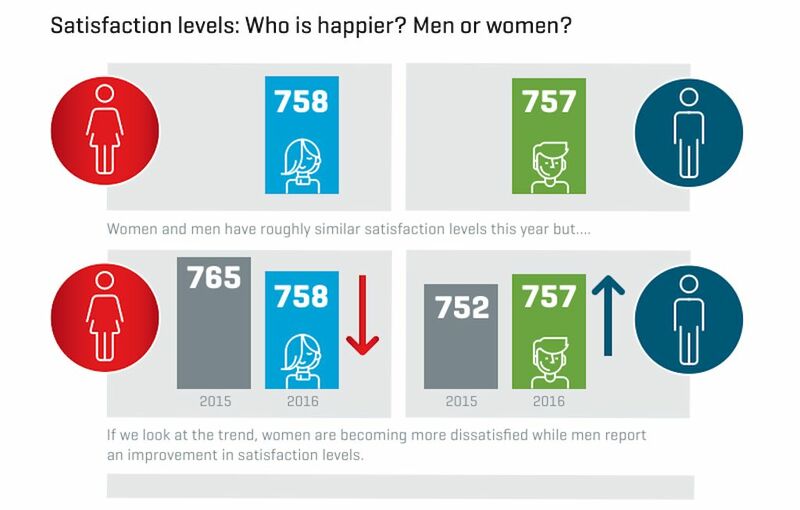 According to the latest JD Power Customer Satisfaction Index (CSI), that’s beginning to change. 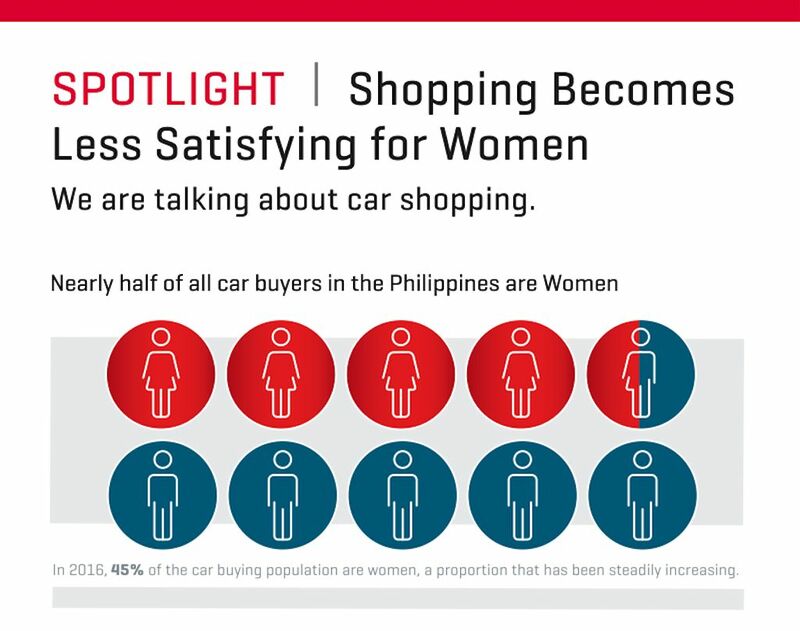 In the latest CSI survey, where Toyota Motor Philippines topped the ranking (for the third year running), 45 percent of the car buying population is composed of women, a proportion that’s steadily increasing. 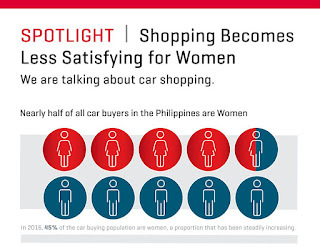 With women now walking into new car showroom floors regularly, the car buying attitude has shifted as well. 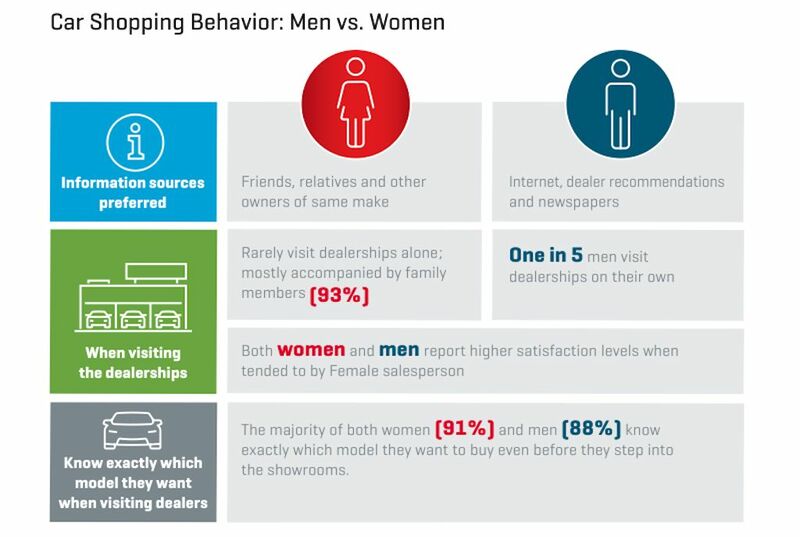 For instance, women rarely visit the showroom alone—93 percent of them visit with family members. 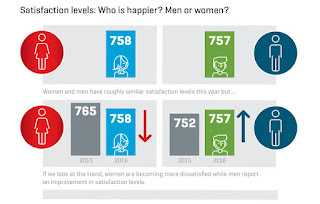 This is just one takeaway in the newest JD Power CSI survey. 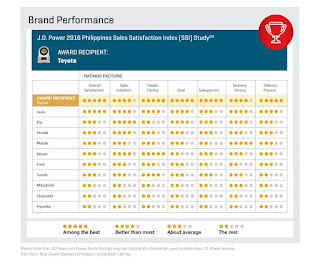 You can check out the others through the infographics below. 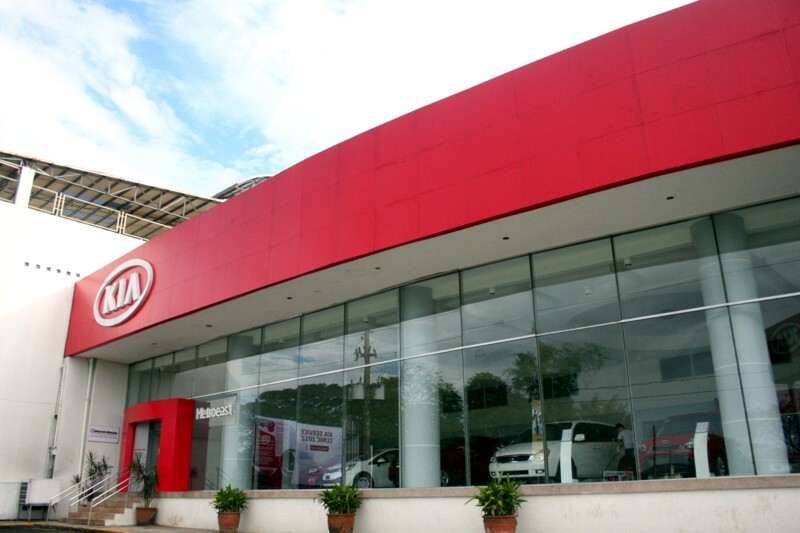 It might now be a good time for car brands and dealers to take note.